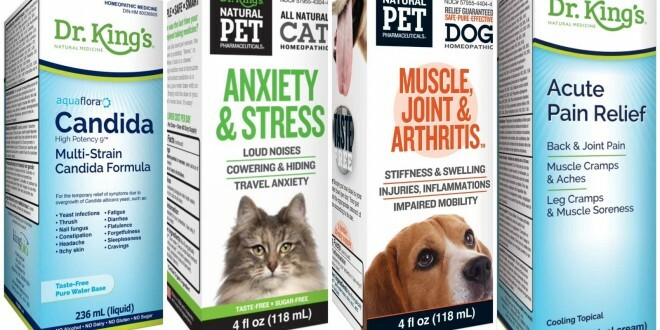 Health Canada is advising consumers and pet owners not to use homeopathic and veterinary products made by King Bio Inc. and labeled as “Dr. 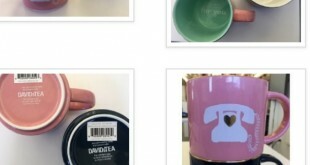 King’s,” “Dr King’s Natural Pet” or “Natural Pet.” These products may pose a health risk to people and pets, especially children, pregnant women and those with compromised immune systems, because of potential microbial contamination. According to the United States Food and Drug Administration, high levels of microbial contamination were identified at the manufacturing site in Asheville, North Carolina.